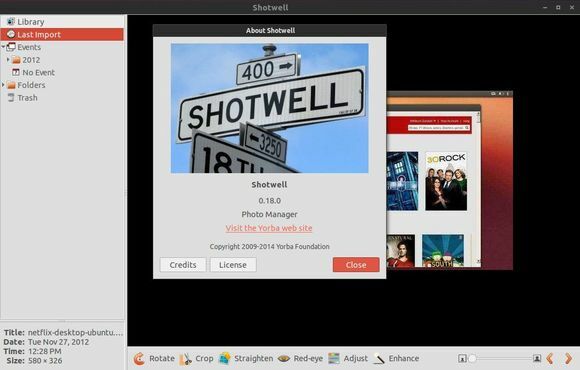 Yorba Team has announced the 0.18 release of its shotwell photo manager recently with various bug fixes and translation updates. For Ubuntu 14.04 and Ubuntu 12.10, besides building it from the source code. You can use the Yorba’s Daily build PPA. This simple tutorial will show you how to install Puddletag, an audio tag editor similar to Windows program Mp3tag, in Ubuntu 14.04, Ubuntu 13.10, Ubuntu 12.04 and Ubuntu 12.10. As you may already know, puddletag is an audio tag editor (primarily created) for GNU/Linux. Unlike most taggers for GNU/Linux, it uses a spreadsheet-like layout so that all the tags you want to edit by hand are visible and easily editable. Puddletag is available in Ubuntu Software Center by default, but it’s a little old. The latest build are available in webupd8 ppa for all current support Ubuntu releases. Press Ctrl+Alt+T on keyboard to open the terminal. When it opens, run the commands below one by one will add the PPA and install Puddletag. 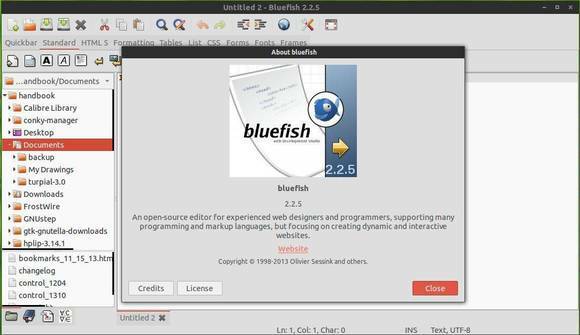 Bluefish, a powerful editor targeted towards programmers and webdevelopers has reached version 2.2.5. Here’s how to install it in Ubuntu 13.10, Ubuntu 12.04, Ubuntu 12.10, Linux Mint and their derivatives.